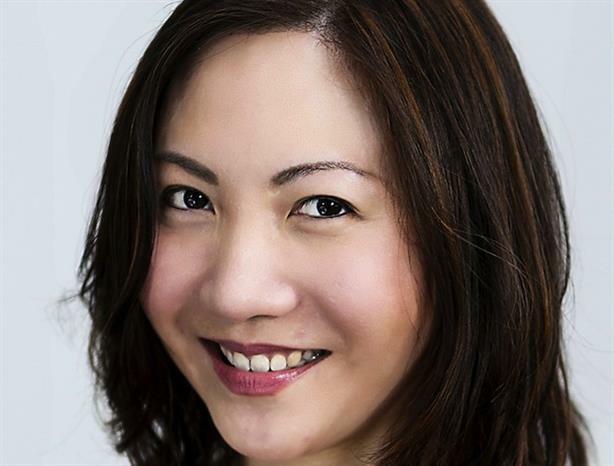 SINGAPORE - Philips has appointed Elaine Ng head of communications for ASEAN Pacific, leading both internal and external communications across the region. Based in Singapore, Ng has almost 13 years of corporate communications and marketing communications experience. She started her career in journalism and her most recent position was director for corporate relations in Southeast Asia at Visa. Last year, Philips announced the creation of two companies focused on healthtech and lighting solutions opportunities. The combination of its healthcare and consumer lifestyle businesses as a single HealthTech company will focus on the convergence of professional health care and consumer markets, from healthy living and prevention to diagnosis, treatment, recovery and home care.